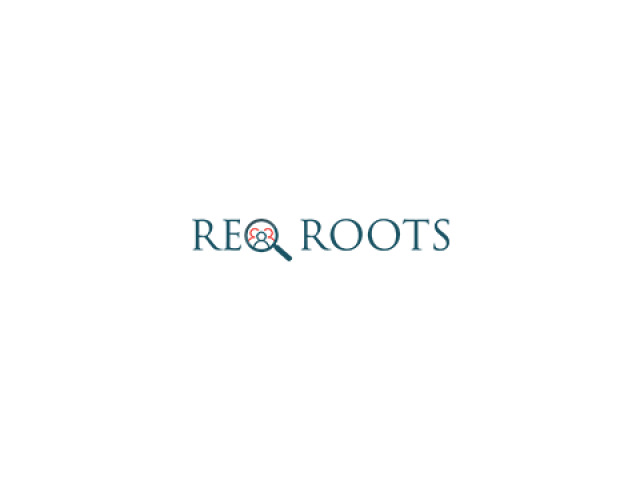 Reqroots is a leading recruitment agency in Coimbatore, we provide manpower solutions to both IT and Non-IT sectors. 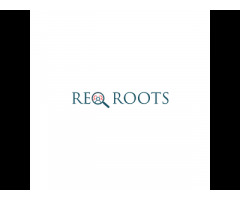 Reqroots provides a unique blend of specialist recruitment, research and HR support. As businesses evolve, they have different requirements in both recruitment and HR practices. Our clients are our partners we act together to solve their immediate and long-term business goals. We are passionate about the people we work with let us partner with you to find the right people to grow your business.